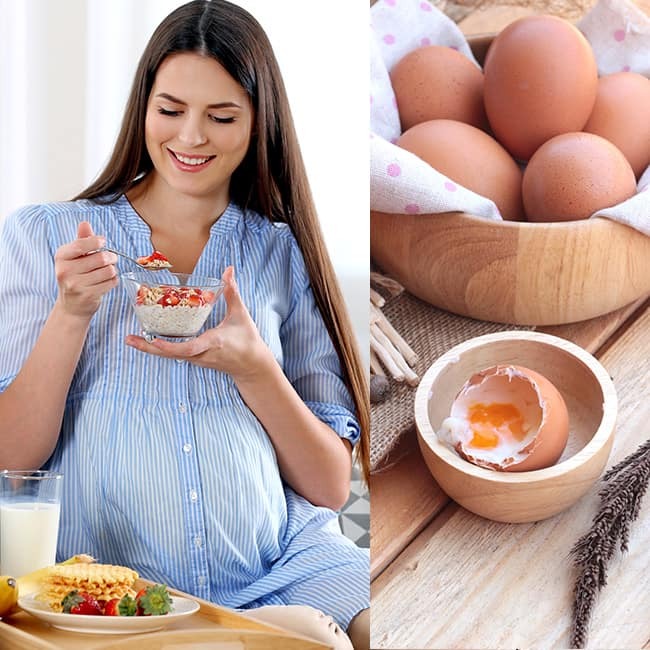 Expecting mothers must not consume raw, undercooked, or soft-boiled eggs for, they have harmful salmonella bacteria which cause food poisoning. One might experience diarrhea, severe vomiting, headache, abdominal pain, and high temperature. All these symptoms are unlikely to harm your baby and weaken your immune system. 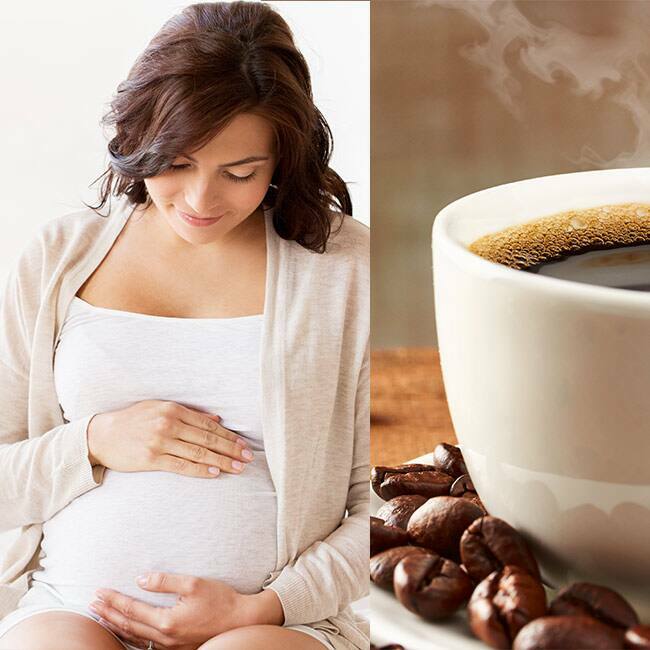 Pregnant women are advised either to restrict or completely cut of caffeine intake which is majorly found in coffee, tea, soft drinks and cocoa. Caffeine is absorbed very quickly, and passes easily into the placenta and fetus. Because unborn babies and their placentas do not have the main enzyme needed to metabolize caffeine, high levels can build up. 6 tips to reduce weight post delivery!